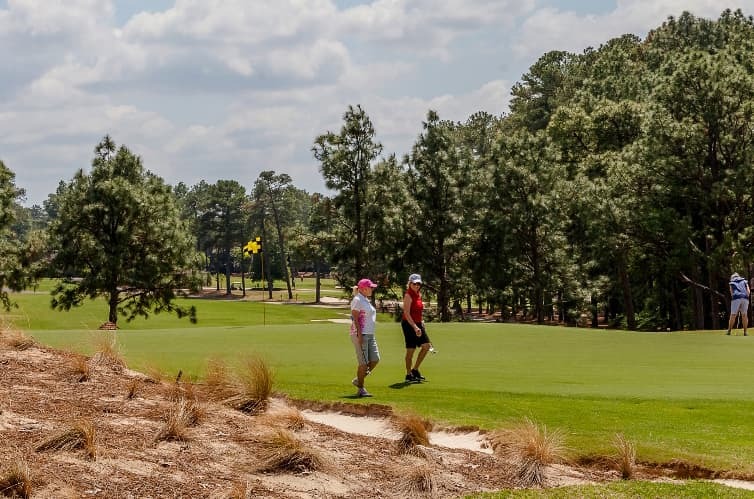 In case you haven’t heard since their announcement on air on Monday, the popular ESPN Radio show Golic & Wingo is planning to return to Pinehurst for a second consecutive year. And why would you want to join them? Well, for starters, the Golics and Trey are really fun guys to hang around. We’ve learned that much. And on Saturday night? A beer tasting and tour with dinner at Pinehurst Brewing Co. Remember to #WingoCupContest in your Tweet. We hope you’ll enter.